Stop what you’re doing: The Once Upon a Time in Hollywood teaser trailer just dropped! Quentin Tarantino teaming up the likes of Leonardo DiCaprio, Brad Pitt, Margot Robbie, and Al Pacino seems like a cinematic dream. But it’s no dream…it’s a reality. The Once Upon a Time in Hollywood teaser trailer was released this morning with much anticipation. 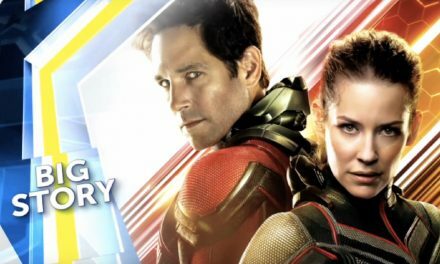 In the teaser trailer, we get a small taste of how much fun the movie can potentially be. The teaser features the likes of Rick Dalton (DiCaprio), Cliff Booth (Pitt), Sharon Tate (Robbie), and even Charles Manson‘s character (played by Damon Herriman)! Director Quentin Tarantino spent 4 years developing the script, so it’s no secret that fans aren’t the only ones with high expectations. 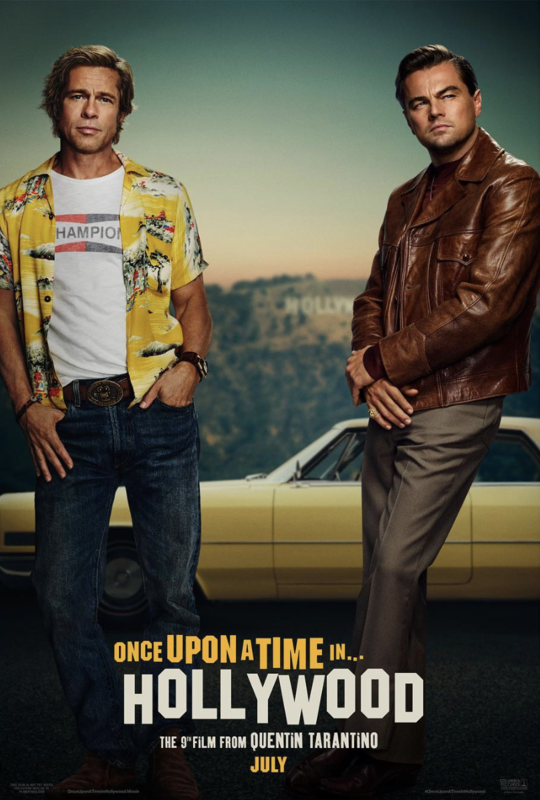 Catch Once Upon a Time in Hollywood when it hits theaters July 26th! 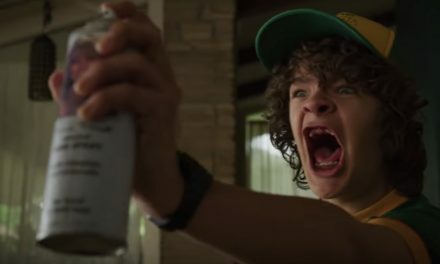 PreviousThe ‘Stranger Things 3’ Trailer Just Dropped!